Just a bit of a warning really. I have been using a free version of LimeWire to download the odd music track when I have received a recommendation about a band from a friend. It's basically just so I can hear what they are like. Anyhow, recently I have had no end of trouble as no matter what I type in I get loads of junk popping up with an attached Trojan virus. You may think it's actually what you are searching for as it states Track 1, Track 2, Track 3 etc etc. or Wicked Re-Mix and so on. It can also attach the name of the band you are searching for to the end of the track number i.e. Track 1 (band name). 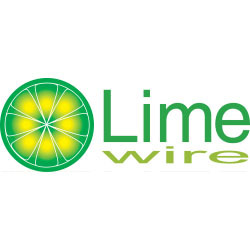 So this is a warning, stay clear of LimeWire, it's a mess and if you are not properly protected with a virus checker and firewall you will end up in a mess too. Leave well alone, and remember, nothing is for free without some problem attached to it !! 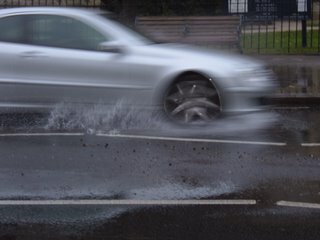 There we were walking down Ladbrooke Grove Rd Notting Hill yesterday and there in front of our eyes was water gushing out of the pavement and in the centre of the road. 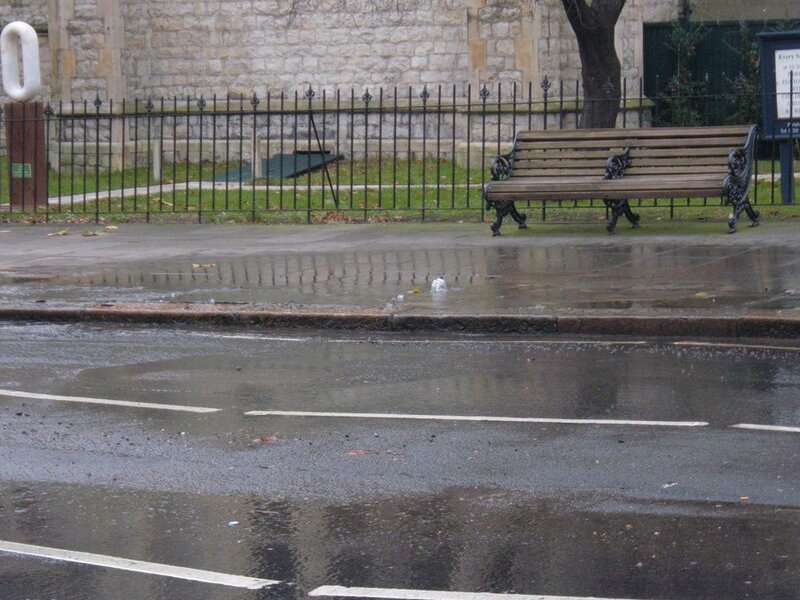 It was running down the road like a river.. but did we see a water company van with assorted personnel trying to stem the loss of this scarce and valuable resource. Nahh, not at all.. but it looked fun as cars sped through the torrent trying to splash pedestrians walking nearby. I expect we will hear the crap soon from the Water Company about the necessity for increased water charges to cover the cost of the very successful pipework replacement programme etc etc. 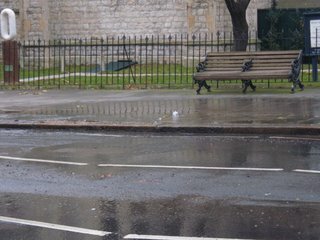 You lot make me laugh, hosepipe ban ? You hypocrites must be joking !! You're having a big laugh at our expense. Whatever we say though, it's like water off a ducks back..and the pun was intended !!! 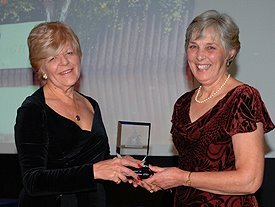 So Davina Whiteman (seen on the left in the picture) has been re-elected as Chairman of Ponies UK. At last some sense has prevailed in the P UK debacle ! Well done Davina. Jon Phillips has resigned from the board in a fit of pique and in the immortal words of Catherine Tate " Face bovered, bovered face ... am I bovered ?" Davina said very graciously in Horse and Hound this week she was "disappointed" by Jon Phillips's decision to step down after three years with P(UK), but was "very excited" about the four new board members who joined the organisation at the AGM on 19 November. Very nicely put Davina when reading between the lines you must have really meant "good riddance" !! On reflection then, perhaps it is time that Ponies UK did move on and if in the process they dump their real unwanted baggage, then so be it. I wish good luck to you and your fellow Board members Davina. Perhaps Ponies UK can really move on now and continue to flourish for the benefit of all horse and pony lovers throughout the U.K. A challenge ahead ? No doubt, but one that I am sure your enthusiasm and dedication can cope with. Hey Guys, it looks like I have lost some of my previous blog on the subject of the Dutch MOD handing out medals to the brave Dutchbat unit who were supposed to be guarding the UN enclave of Srebrenica. It is shameful and quite disgusting for them to do this in view of the fact that these soldiers stood by and watched 8,000 men and boys be taken away and massacred just around the corner from their barracks. It was even rumoured that some of the Dutchbat unit helped in the round up. Jasmin, herself a bosnian, has replied to my blog and thanked me for making these comments. This has made me feel very humble because they, the Bosnian people, have to stand by and watch this humiliation knowing and seeing first hand what happened. How wretched and angry they must feel and quite rightly so. As a mark of respect to Jasmin I am linking to the web site she guided me to. Please judge for yourselves whether the issuing of medals is justified. As an added insult to the people of Srebrenica we, the supposed civilised members of the western world , still allow the barbarians Mladic and Karadic to roam free. I may be a little behind on this one because I have been away from my desk but I cannot let this go without some sort of comment. 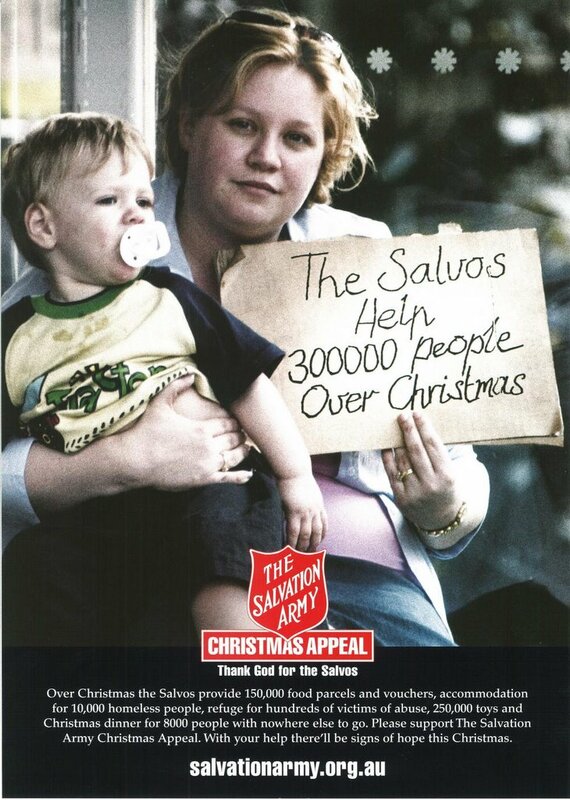 Christmas is nearly here and the streets will soon be buzzing with numerous organisations shaking their collecting tins. The competition will be fierce to get some of your loose change but I would ask you to spare a special thought for the brilliant work done by the "Salvos". Think of all those homeless individuals who will be thankful for the smile and the meal they will get from the multitude of volunteers working for the Salvation Army. Think of the battered and abused women who are fleeing their homes with their children to escape the violence they are subjected to on a daily basis and will be grateful for the refuge that will bring some peace into their horrendous lives. Yep, there will be stiff competition out there but just remember when you reach into your deep pocket.. the Salvation Army are at it 24/7.. 365 days of the year so PLEASE give generously to them this Christmas. You will at least be certain where your hard earned money will go. Thank you very much.